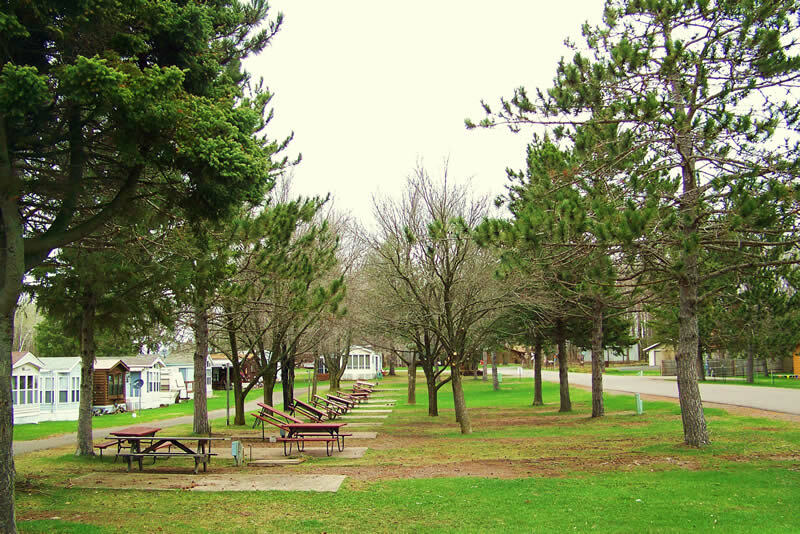 Visit the Nelson Lake Landing RV Park and enjoy all the hookups you need for a long-term or short-term stay. 30 amp service. Sewer, water, and electric sites. Concrete pad and picnic table at each site. Free standing fire pits only, not provided. Tent sites include picnic table and fire rings. No water or electric. Shower facilites are available. $50 deposit per site is due 10 days after making reservation. Personal check, money order, or VISA/MC accepted.